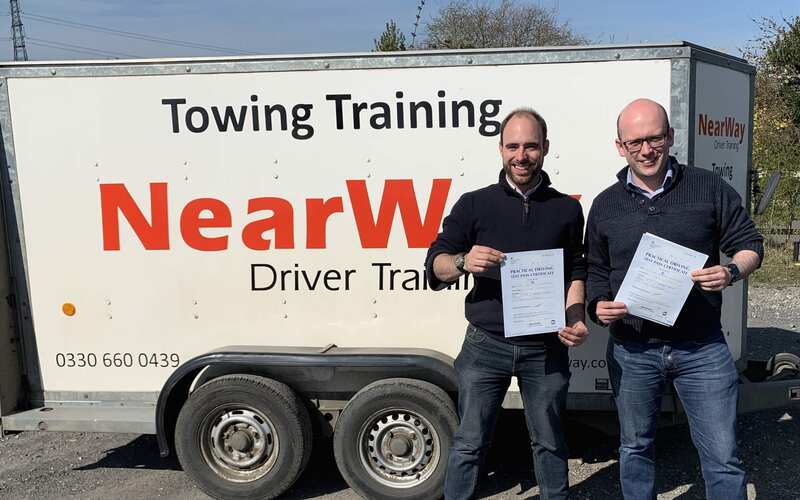 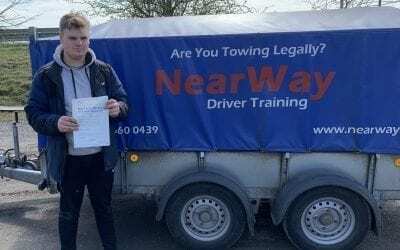 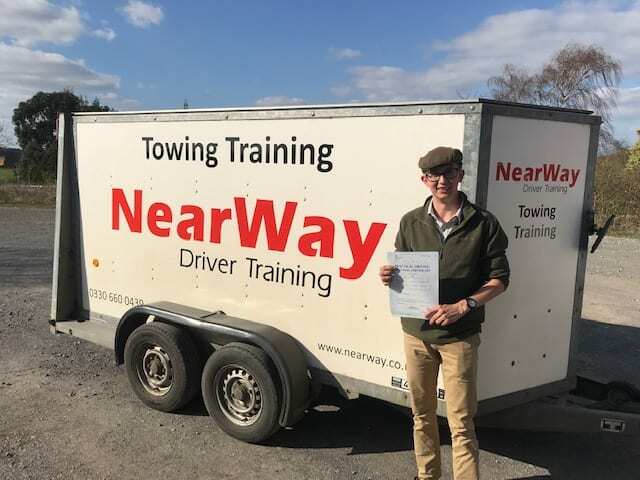 A big well done to Josh Head on passing his Towing Test Oxfordshire on 17th January 2019 on his first attempt! 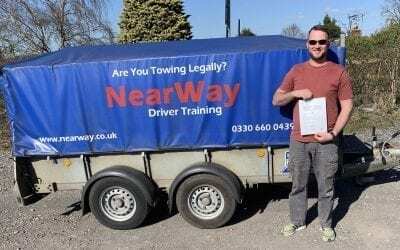 Josh is a pilot so spends most of his time flying to and from Europe. He wanted his licence to be able to tow trailers and caravans. 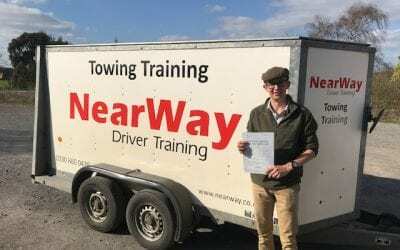 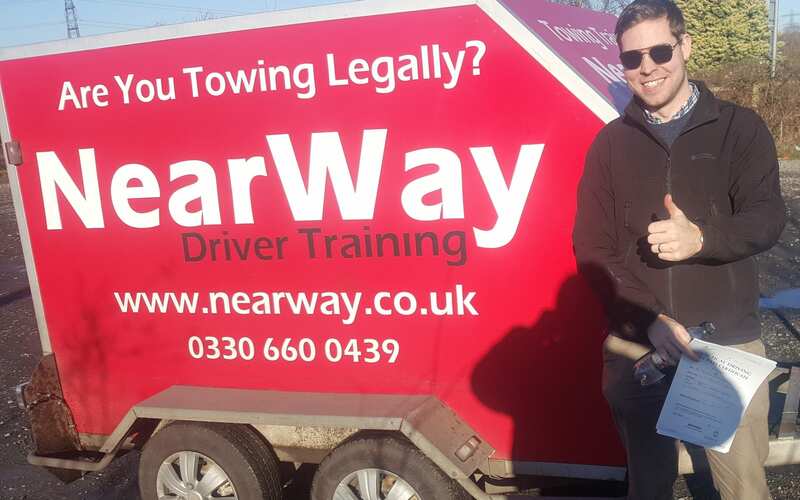 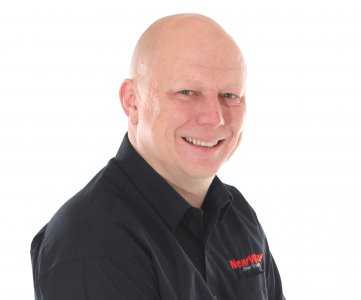 Congratulations Josh, from your driving instructor Neil Whyman and all the team at NearWay Driver Training.